I am no expert, but I felt like we really made a difference amongst the people we were serving. 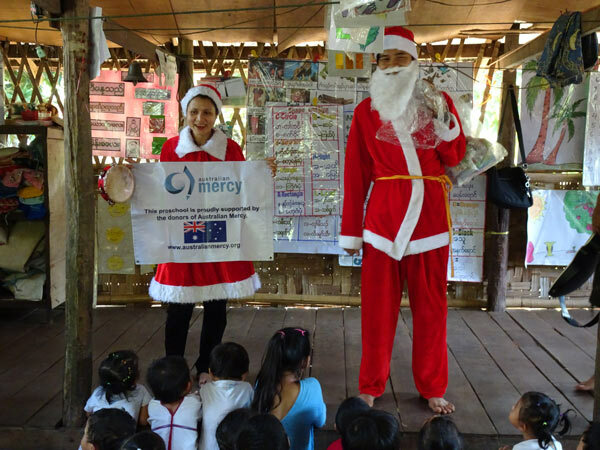 Volunteers to Australian Mercy projects may be volunteering their professional skills in fields such as such as construction, medical, teaching or accountancy. Other volunteers may not be working in their area of expertise but give assistance with general project work. This could include things like maintenance, child care and general duties. Care is made that every contribution made by our volunteers makes a significant difference in some one else’s life. 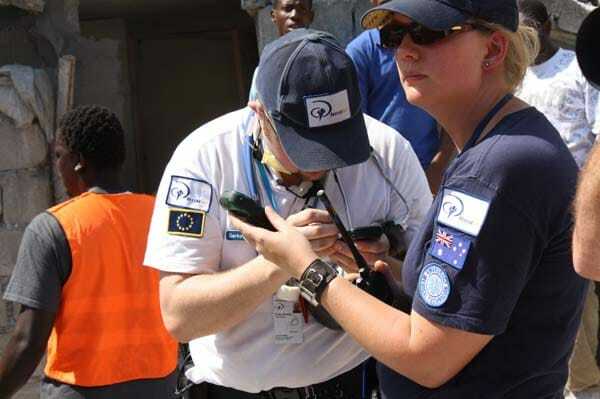 On Australian based project sites volunteers may come in regularly from one to a few days a week or volunteer a large block of time. 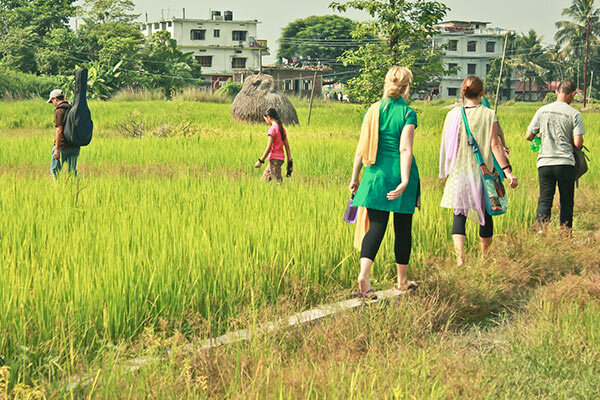 Overseas projects can take people for up to a month although in some circumstances the volunteer time could be longer. (zip file) Note: some project sites may have extra requirements. Australian Mercy recruits and accepts applications from volunteers of assorted backgrounds with all kinds of skills. 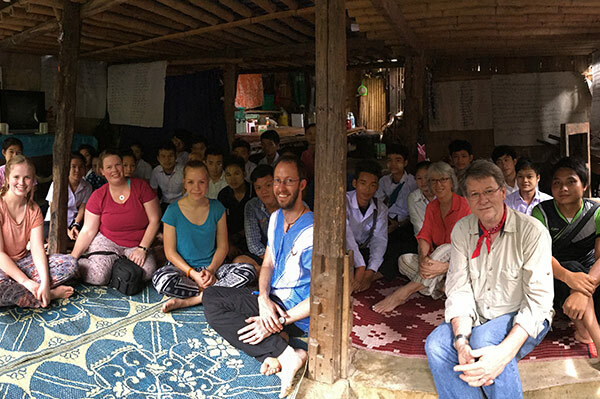 Volunteers can visit a project singularly or as part of a team. In any case our volunteer procedures are the same. We strongly discourage spontaneous volunteer services where volunteers just turn up on a project site and ask if they can help. For security reasons and to put less strain on project operations we prefer all prospective volunteers to go through an application process. This helps us to make sure that the applicant is suited for a project giving them opportunity for a fulfilling experience. The application process also ensures that all legal protocols such as child protection are observed. We want the best outcome for our projects, our volunteers and for the people we are seeking to serve. Sign our child protection policy. Sign our code of conduct. Sign our image and messages code of conduct. Arrange and pay for your own travel mode and insurance. Participate in pre departure briefing. On site you may have to pay for your food and accommodation costs depending on the particular project. I want to volunteer, what now? Please lodge the volunteer application documents together with the application fee with the relevant office. if you are unsure where to lodge it then contact us or the project that you are applying to for assistance. Once we have your application form we will begin to process it. You application will not be complete until all the forms are signed and received. We will check with the project as to its ability to receive, accommodate and supervise you. If security issues arise where travel to and from the project site are unsafe we may choose to cancel the visit altogether or recommend a second option. Once all the paperwork is done, you will receive a letter of approval from us, for you to assist on the project for the agreed time. If your dates change or you want to extend your time on site then approval from the project and the signing of an extension document must take place first before extension can be approved. On site you will be responsible to the management of that project for your day-to-day duties. Once you return we will write to you and ask you to fill out debriefing document that lets us know how you went and gives you opportunity to make comments and complaints about your time on site. This document will be processed by our National Office staff who will follow you up if you ask / require it.